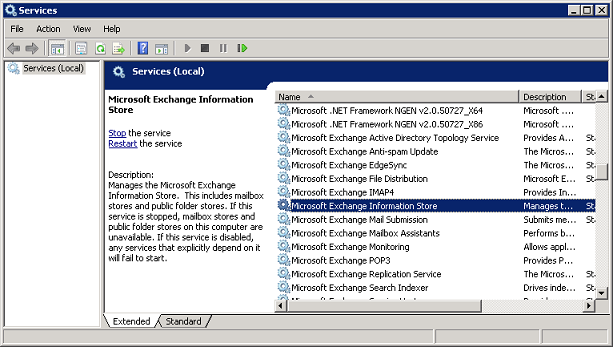 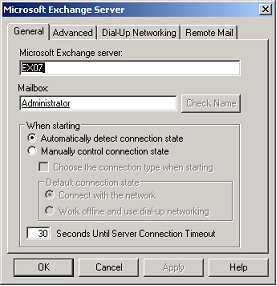 A mailbox-enabled user is a Windows Active Directory user that has one or more Exchange Server mailboxes associated with it (http://support.microsoft.com/kb/275636/en-us). 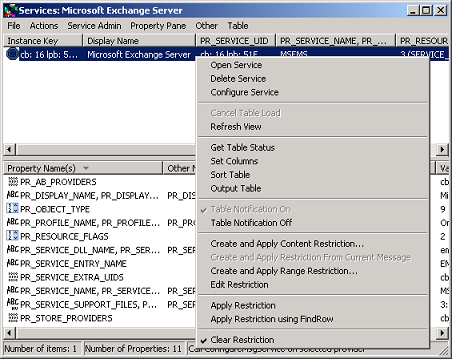 After a permission change, you may have to log off and log back on. 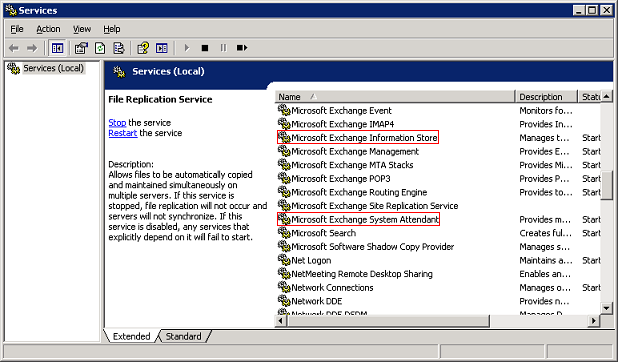 Microsoft also recommends that you stop and restart all Exchange services. 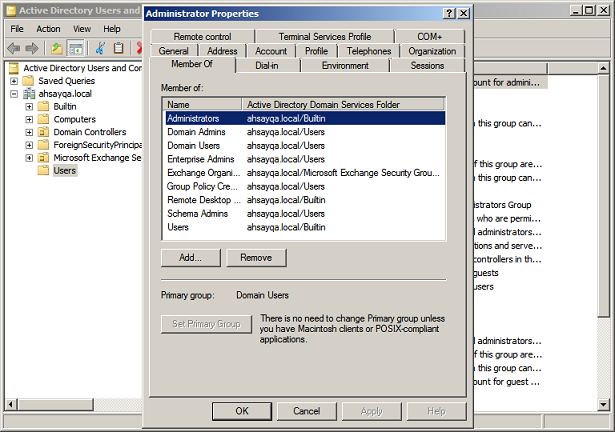 If you have multiple domain controllers in the forest, you may also have to wait for directory replication to complete. 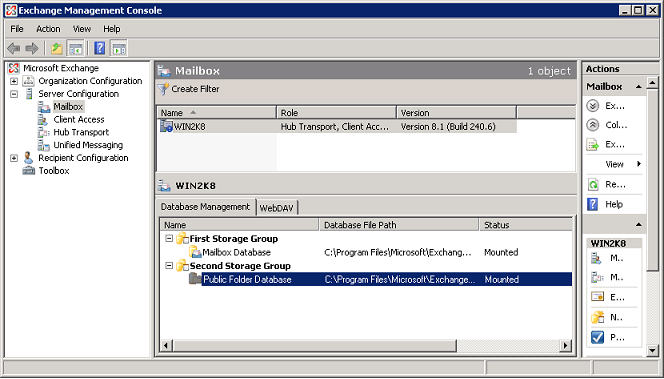 If the Public Folder Database does not exist, please create an empty Public Folder Database. 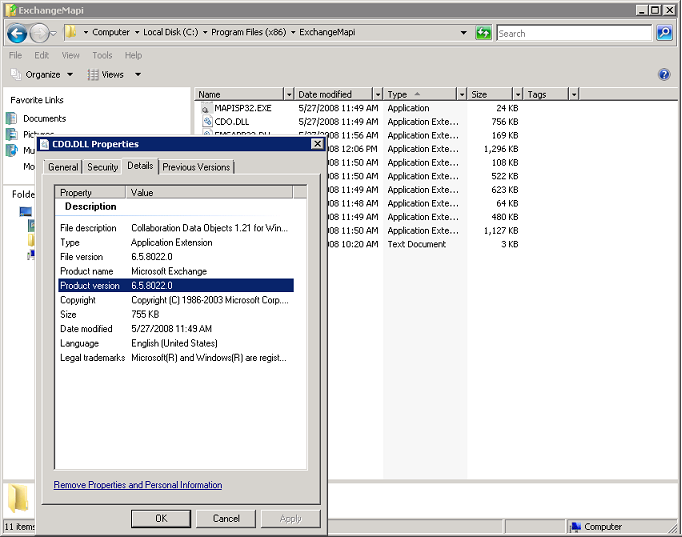 The version of all dll files must be the same. 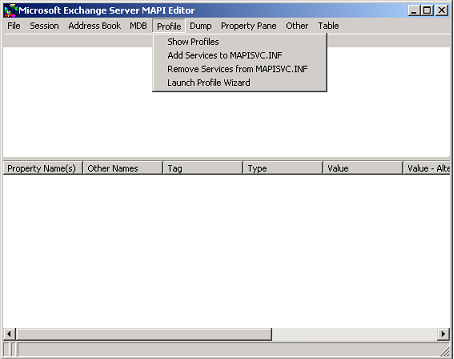 In some cases, the Outlook or BlackBerry MAPI profile may have an effect on the backup operation if they are generated before the AhsayOBM MAPI profile. 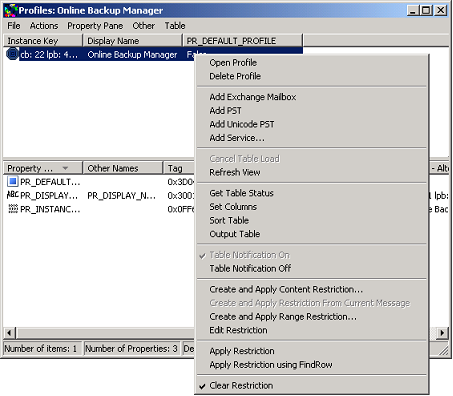 For these cases, remove the Outlook or BlackBerry MAPI profiles temporarily, and re-create the AhsayOBM MAPI profile by logging to the AhsayOBM backup client application, and re-creating a new mail level backup set. 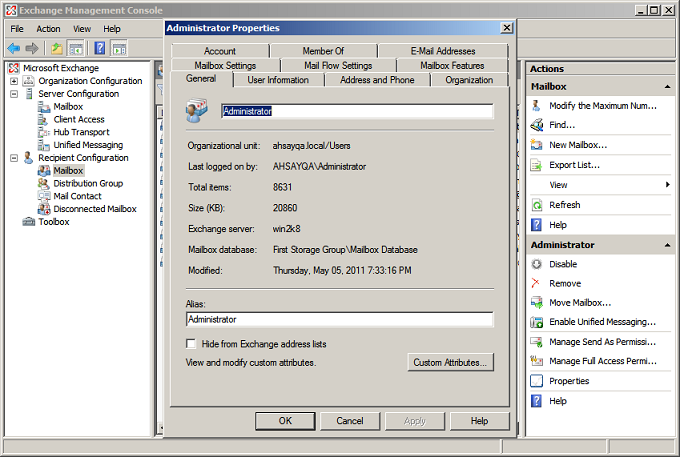 For cases where AhsayOBM crashes while opening a particular mailbox persistently, further research must be performed on the mail items stored under the particluar mailbox. 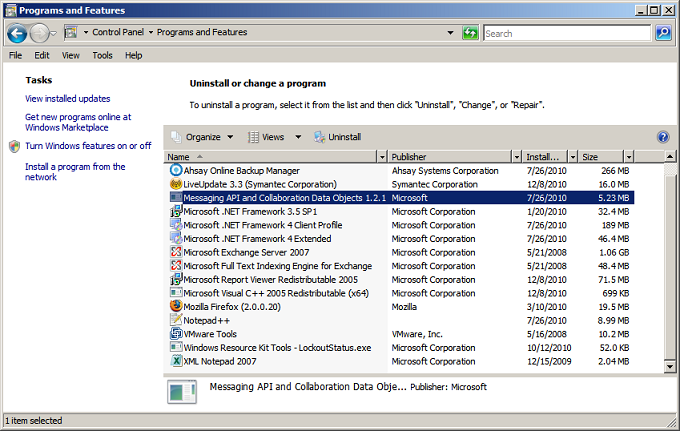 For full instruction on how to setup a MS Exchange mail level backup set, please refer to the AhsayOBM User's Guide for details.